A bilingual general periodical that published articles on trade and fashion, alongside stories and biographies. Originally a quarterly publication it was published irregularly from April 1896 onwards. 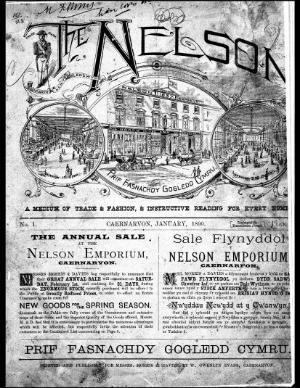 The periodical was edited by Morris T. Morris (Meurig Wyn, 1842-1908).